In the world of trucks, diesel engines are typically reserved for 2500 models. 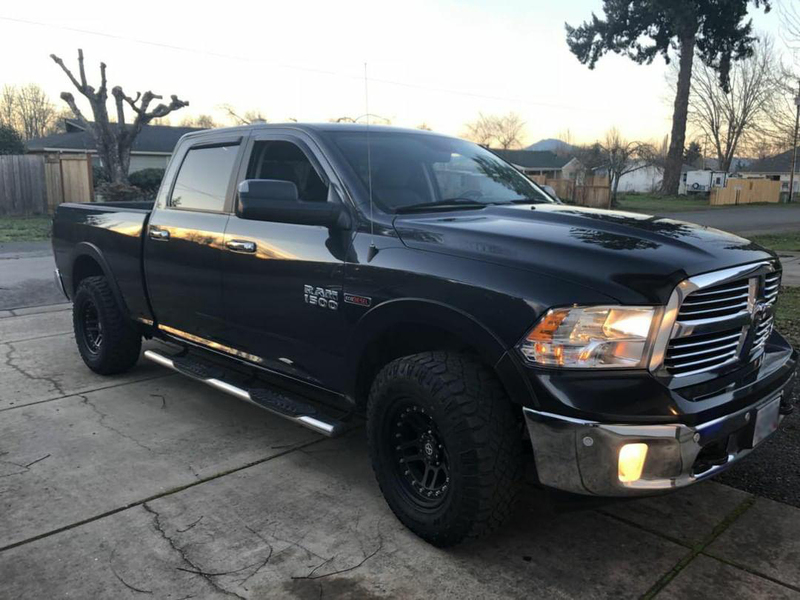 The Ram 2500, in particular, uses a massive 6.7L diesel which makes a ton of torque and gets excellent fuel economy, but not everyone wants to purchase a 2500 truck. Luckily, Ram released the 1500 Ecodiesel which provides 1500 buyers with the option for a diesel engine. 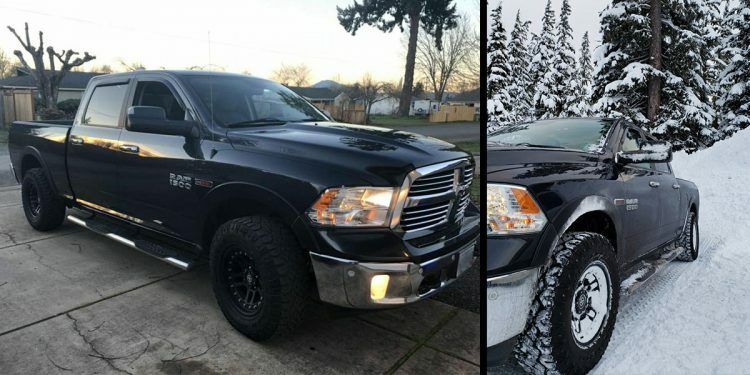 Unfortunately, the Ecodiesel engine is quite a bit smaller and less powerful than the 6.7L Cummins. The solution for the low power output is an ECU tune. With an ECU tune, you can turn up the boost and add in more fuel, resulting in more power. Other than increased power, throttle response and fuel economy are greatly improved. 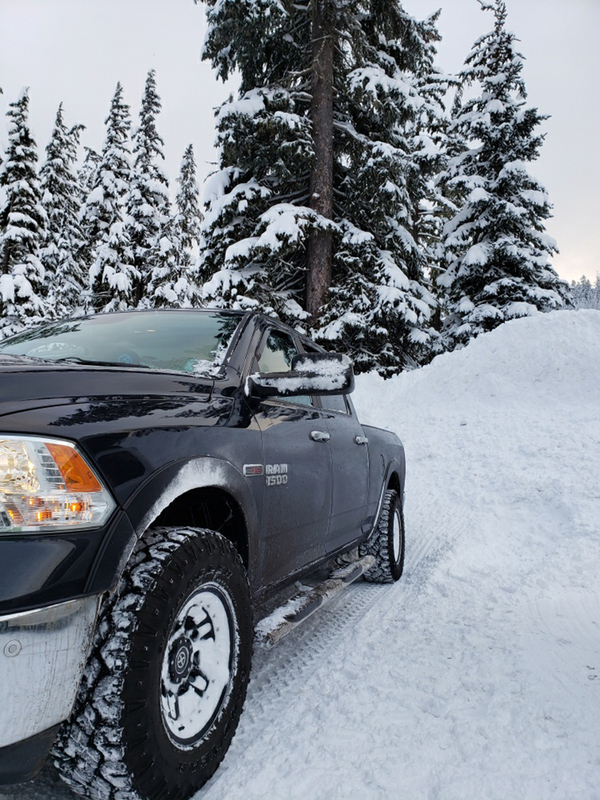 The increase in low-end torque makes towing even easier, plus it will make your Ram 1500 feel much faster off the line. 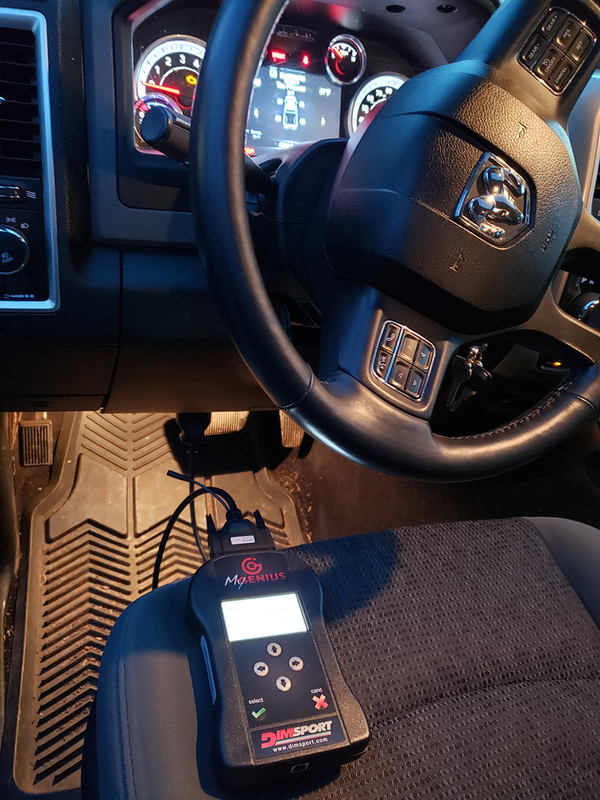 Unlike other tuning solution on the market, with our VR Tuned ECU flash, you can flash your ECU in your driveway with the optional Dimsport handheld device!